Black Friday sales are starting earlier every year, and shopping on Black Friday has become something of a sport. While retail giants are preparing for the Black Friday bonanza, small business owners aren’t stressing the competition. According a Netsertive survey of small business owners, 70 percent of those surveyed said they don’t believe competition from Amazon will impact their holiday sales. The big stores are sure to attract crowds, making it more difficult for you to get people to come to your small business. To counteract this, join forces with other local businesses and plan an event. If you’re located in a strip mall or in close proximity to other small retailers, work together to throw a Black Friday sale. Offer discounts, refreshments, and maybe even a theme (pancakes and pajamas, for example). Make a game of it, creating a scavenger hunt through all the shops and offering discount coupons to the winners. Ask your shoppers to share their experiences online. Your customers’ online pictures and reviews will help keep the buzz about your business going strong and will entice other shoppers to stop by. If you’re an online business or don’t have any potential partners near your brick-and-mortar location, create an online hop on your website, blog, or Instagram. Design graphics touting your Black Friday discounts and include the logo of all the businesses participating. A few days before Black Friday, share these graphics across all of your social media platforms (all of the other participants should do the same). Create a catchy hashtag. This broadens your reach drastically with very little effort on your part. As a small business owner, you have a story (or multiple stories) to tell. In conjunction with your Black Friday promotions, look for ways to share some of them. Share your origin story. Making your business personal makes your company and goods more memorable to your current and potential customers. Post pictures (either in a display at your store, or on your website and social media platforms) that show how your business has evolved. Share your community’s story. Let your customers know that you care about the community, how much you enjoy being part of it, and why you work so hard to offer great service in your area. You don’t have to create a Black Friday event of big box retail proportions to see success. 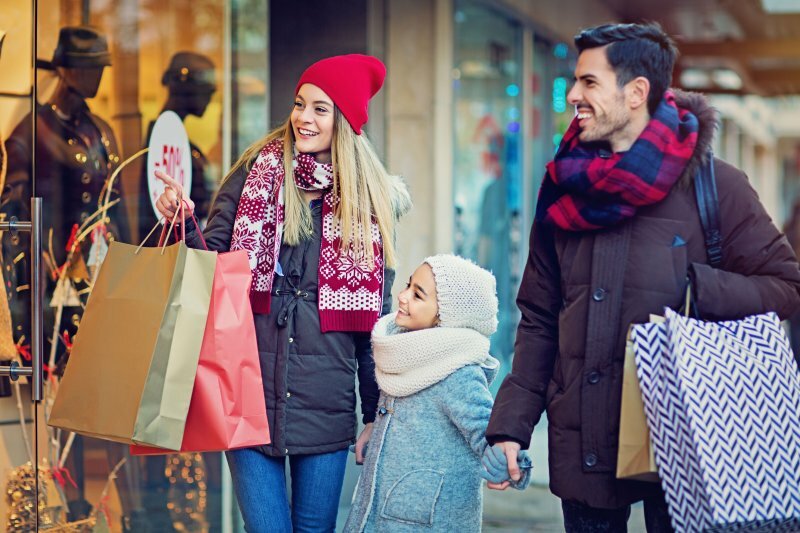 Make it fun and connect with your customers, and you’ll reap the financial rewards of the holiday sales season. 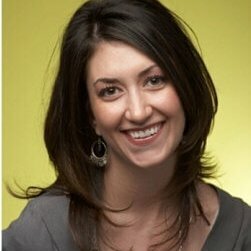 Brandy worked in social media, publishing, and technical writing before joining the Lendio News team. She has a B.S. in Communications from the University of Utah. When she's not writing, Brandy enjoys cooking and traveling.